We are now able to follow our leads throughout their whole lifetime. 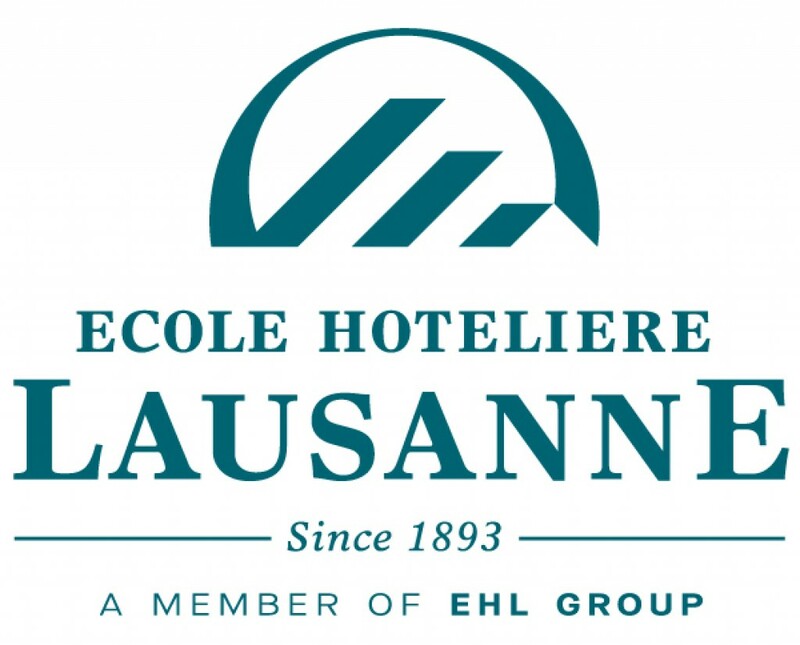 École hôtelière de Lausanne (EHL) are a hospitality management education organization in Switzerland. They already had an established brand presence attracting students worldwide, and were in need of a platform to support their long-term growth goals. Although EHL’s recruiting system were generating plenty of leads, there was nothing in place to nurture or follow-up individual applicants through their learning journey, which may exceed two years. This led to high student acquisition costs being unsustainable in the longer term. The second issue facing EHL was caused through the use of multiple non-integrated platforms to engage with prospective students. This resulted in incomplete information and lacked the ability to monitor the progress of individual leads. Non-integrated platforms were resulting in inconsistent and incomplete information. Low conversion rates from applicants, particularly those on the EMBA program. Insufficient admissions due to poor landing pages and vague web presence. EHL found that by having a single platform to manage their account and activities it facilitated a better view of prospective student’s journeys. Using HubSpot’s automated marketing, EHL developed a series of business processes that reacted to enquiries, and managed their lead-nurturing and conversion processes. HubSpot COS provided a platform that improved landing pages and this formed a key area to the inbound marketing strategy. EHL reported that HubSpot also allowed them to better manage lead follow-up processes. An integrated and holistic marketing platform. A newly developed lead-nurturing program which automated an incoming lead to trigger a series of bespoke communications. An improved landing page and website leading into data gathering processes which in turn, provide vital SEO information about each applicant. Real time analytics which allowed assessment of data from the marketing funnels to quantify efficiencies and results. HubSpot enabled the EHL to experience immediate benefits from the integrated platform. It enabled development of insight into how students were initially attracted online, how long they’d been interested, their prospective programs, and their hobbies and interests. EHL also created an automated lead-nurturing program which improved conversion rates. 59% increase in international applicants. 55% increase in applicants for the EMBA program. 180% improvment in lead conversions. We now have joint sales and marketing goals which is a great step forward.